The Pink Fairies To Release First New Album "Naked Radio" In 3 Decades! 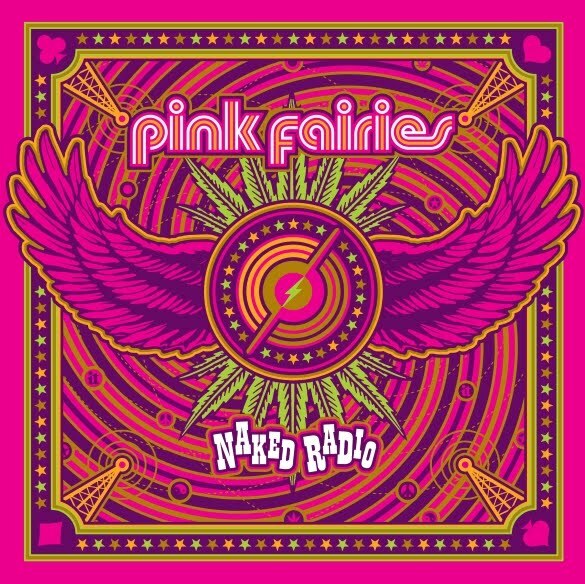 London - The legendary Pink Fairies will be releasing their new album titled “Naked Radio” on Gonzo Multimedia. It is the first studio recording by this line up of the band since “Kill Em and Eat Em” in 1987. 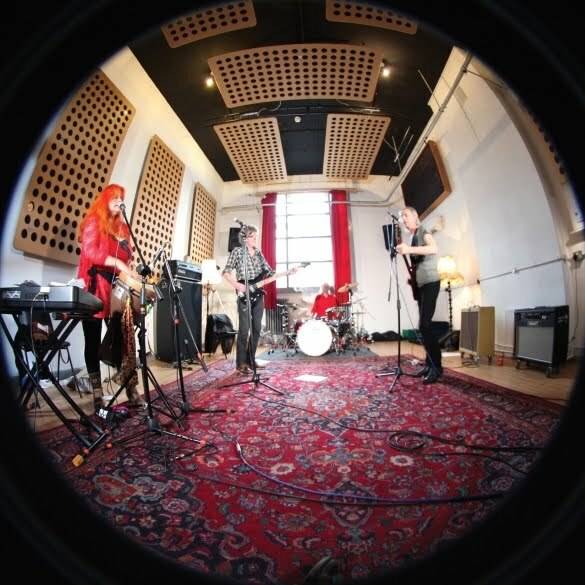 Fronted by Andy Colquhoun (The Deviants), the band reformed in 2013 and played a number of successful UK shows through 2014 and 2015. The Pink Fairies are an English rock band initially active in the London (Ladbroke Grove) underground and psychedelic scene of the early 1970's. They promoted free music, drug taking and anarchy and often performed impromptu gigs and other agitprop stunts, such as playing for free outside the gates at the Bath and Isle of Wight pop festivals in 1970, as well as appearing at Phun City, the first Glastonbury and many other free festivals including Windsor and Trentishoe. After various line-ups through the years, now fronted by Andy Colquhoun (The Deviants), the band reformed in 2013 and played a number of successful UK shows through 2014 and 2015! And now much to the excitement of Pink Fairies fans worldwide, the new album 'Naked Radio' is scheduled for pre-order on October 14, 2016. 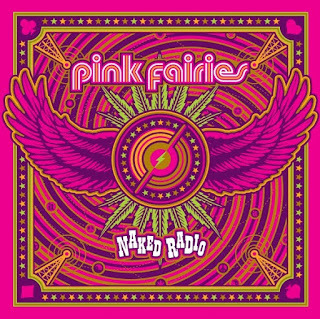 “Naked Radio” will be available to pre-order only on PledgeMusic together with other exclusive merchandise and experiences, go to this link http://www.pledgemusic.com/projects/pink-fairies to find out more.